From home to Hollywood, get in touch with film and television with previews and reviews, celebrity interviews, red carpet event coverage, celeb spotlight profiles and more. Has Hollywood Gone 3D Crazy? 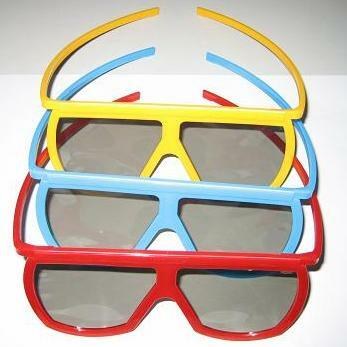 The Future of 3D Films? 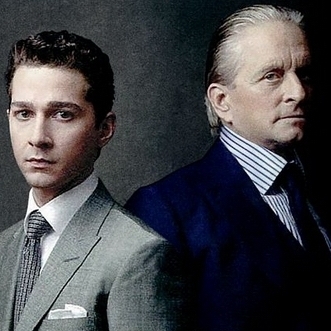 Wall Street 2 Early Movie Review from Cannes: Gordon Gekko is Back!